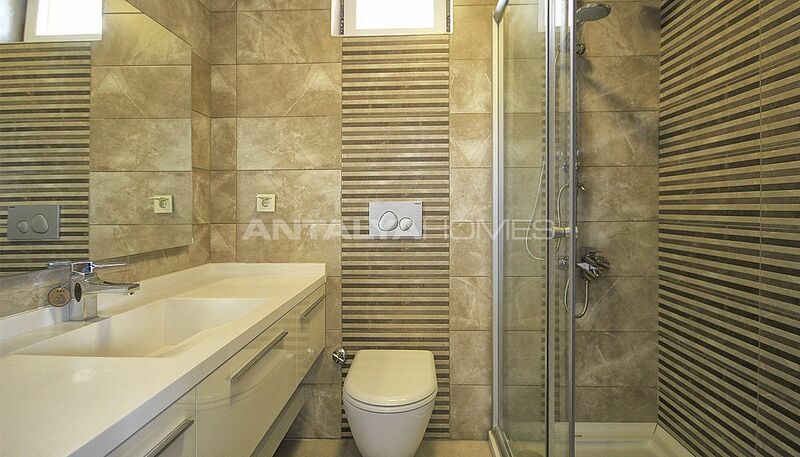 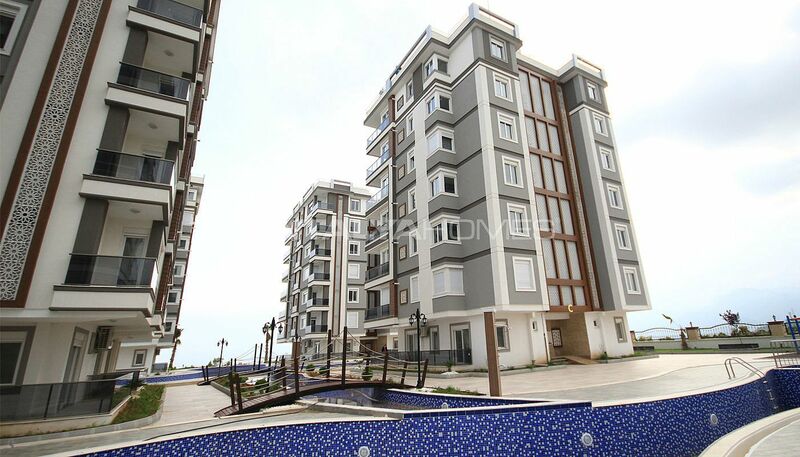 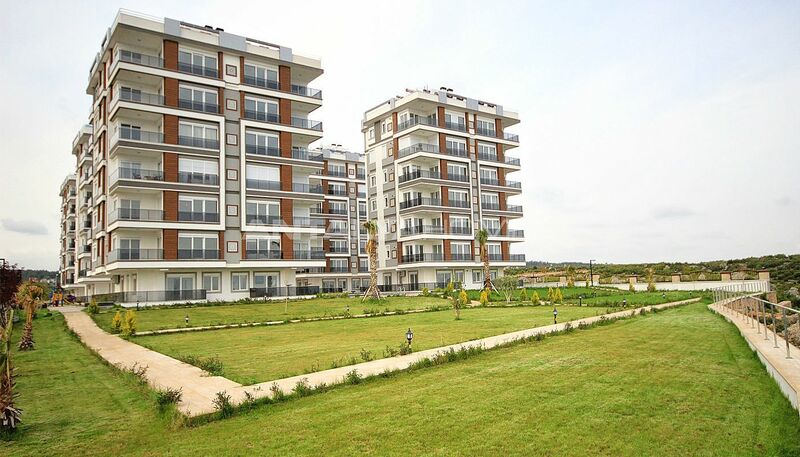 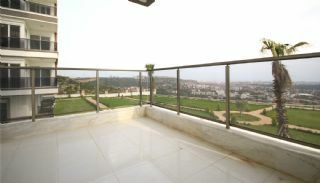 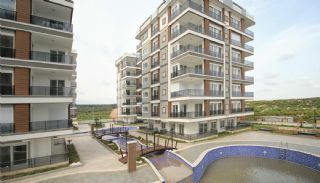 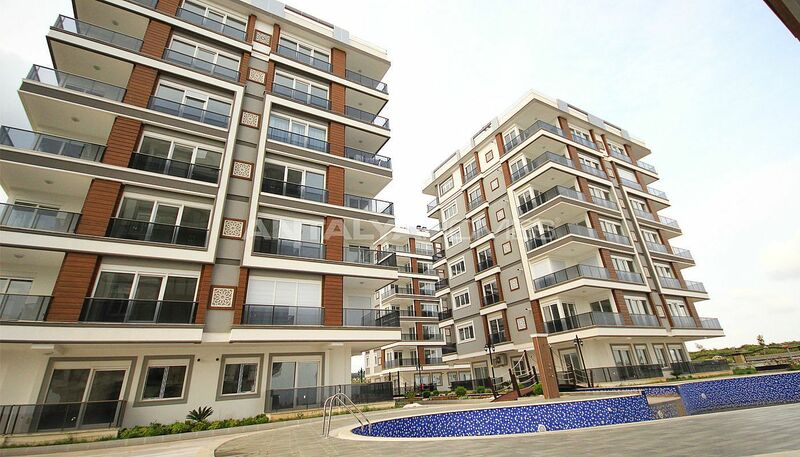 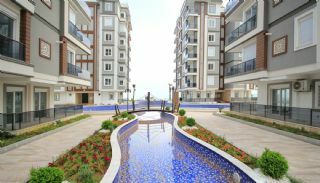 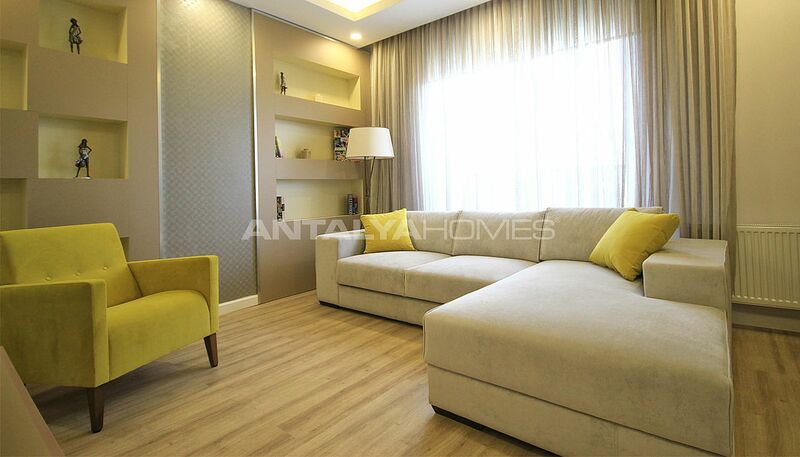 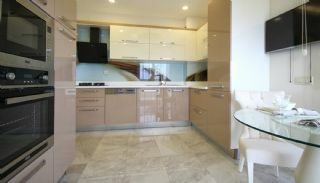 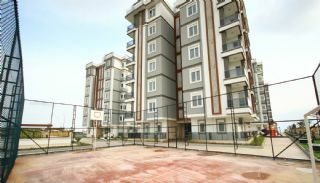 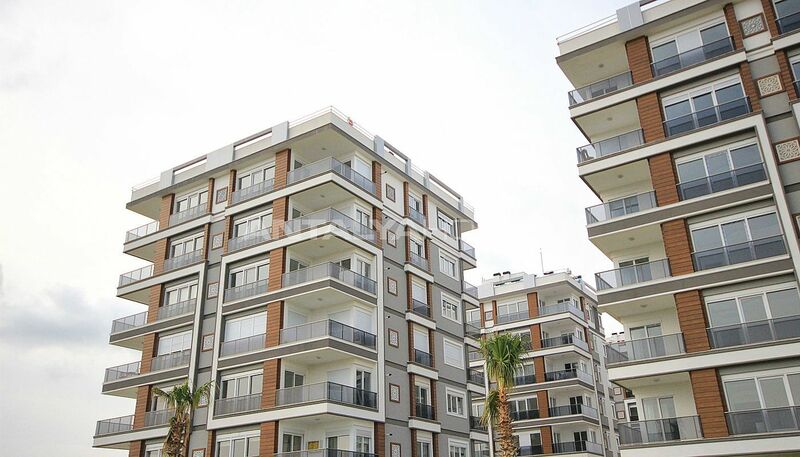 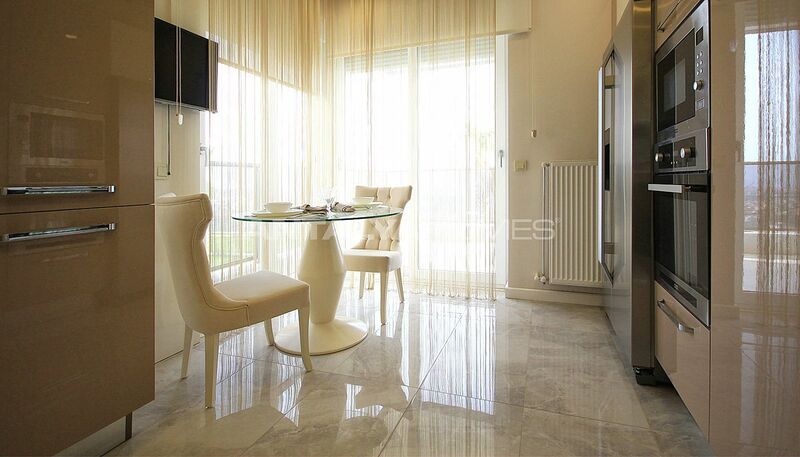 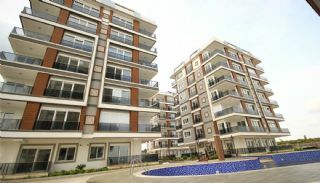 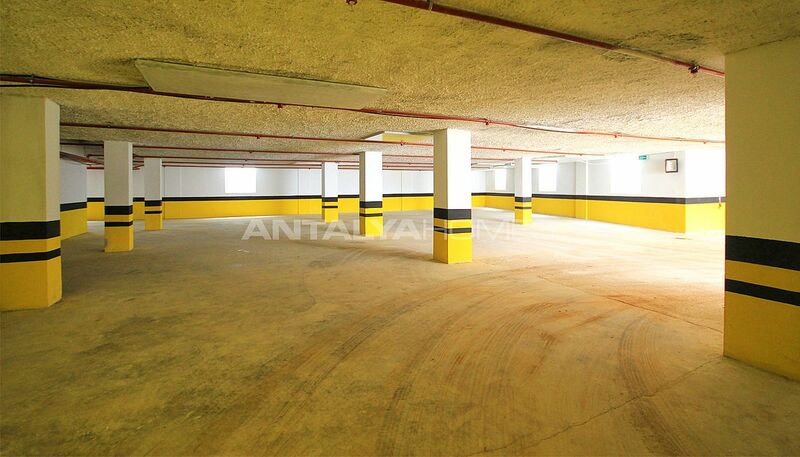 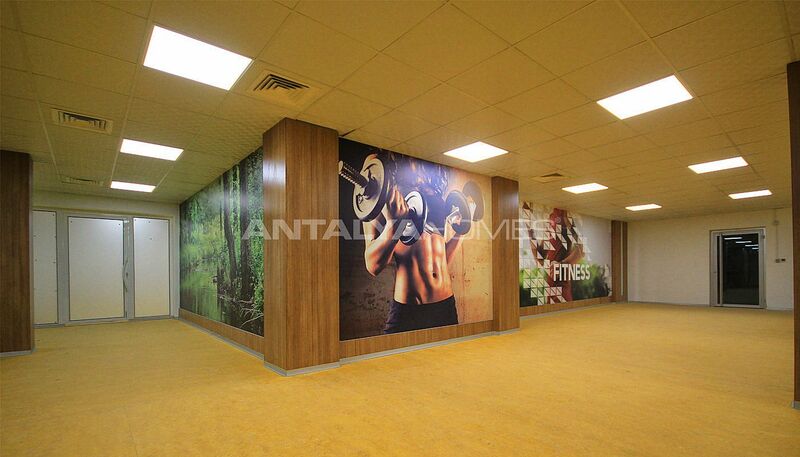 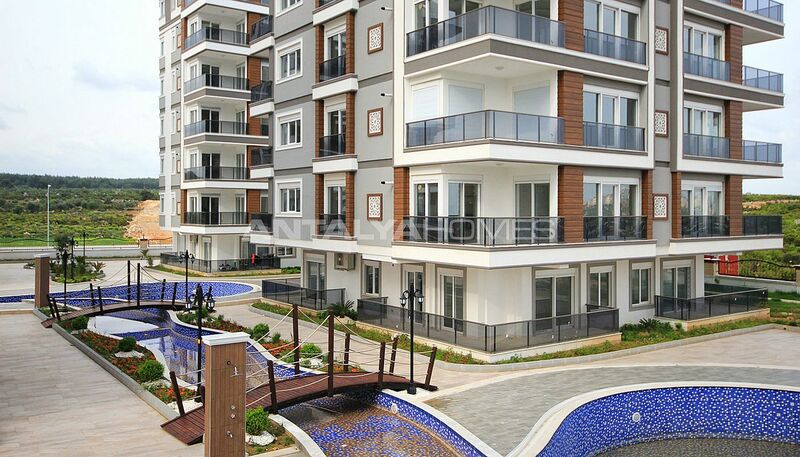 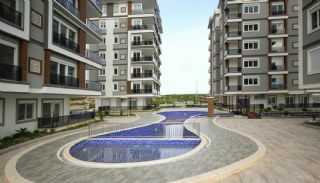 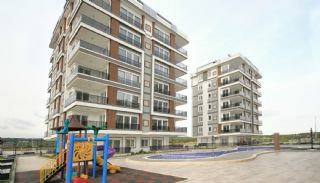 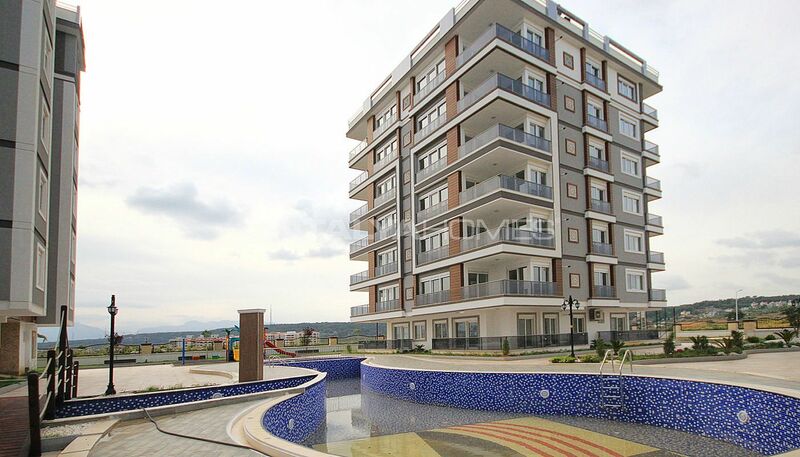 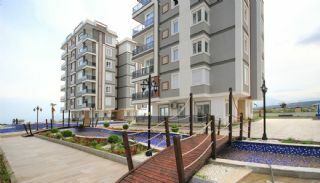 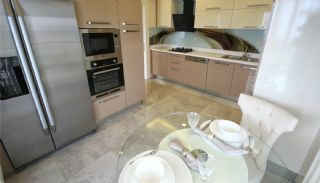 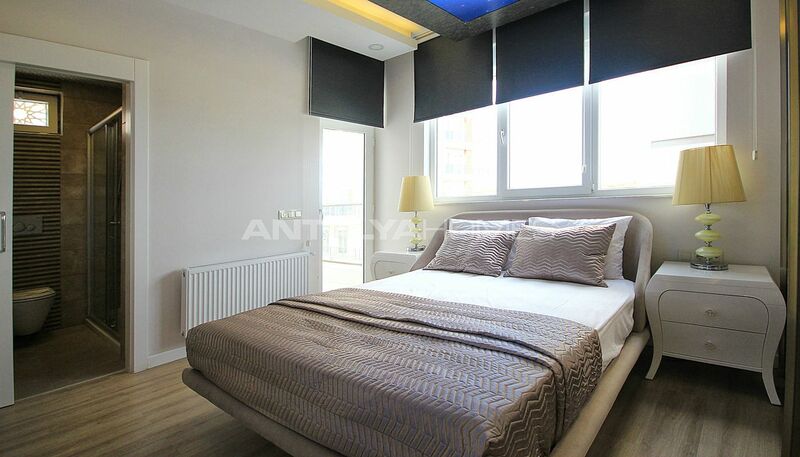 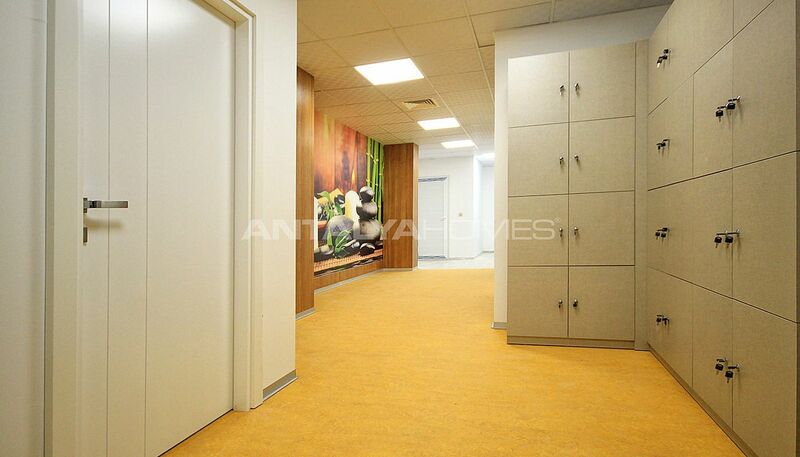 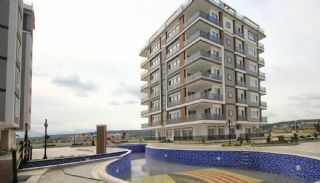 Apartments in Antalya for sale are in a unique location of Kepez district. The district is getting richer day by day with the new projects and social and local facilities. 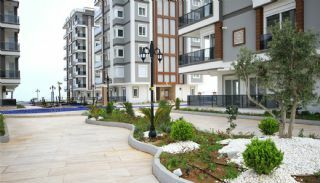 Municipal work is highly developed in this area. 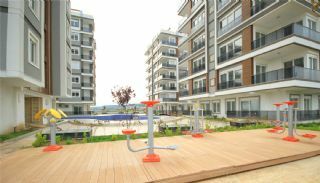 With many new projects and facilities, the district became very enriched. 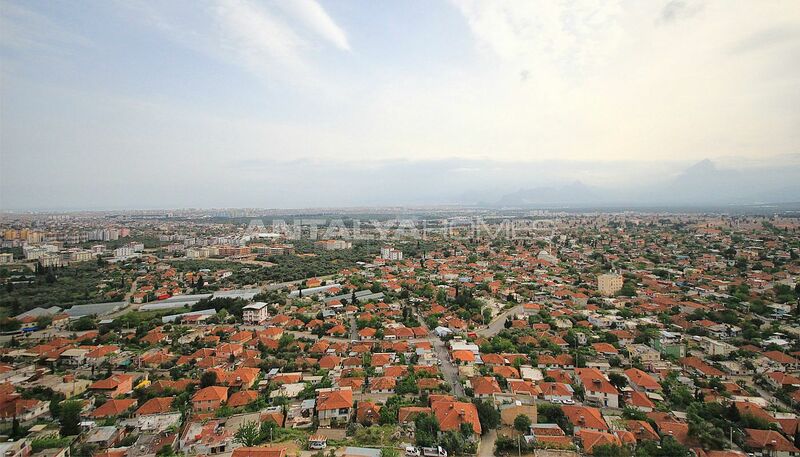 Buying a property in this area became very advantageous and brought profit to all homeowners. 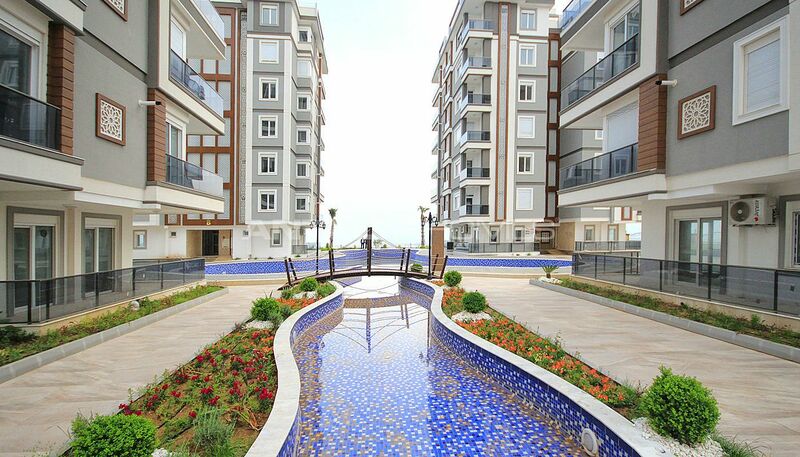 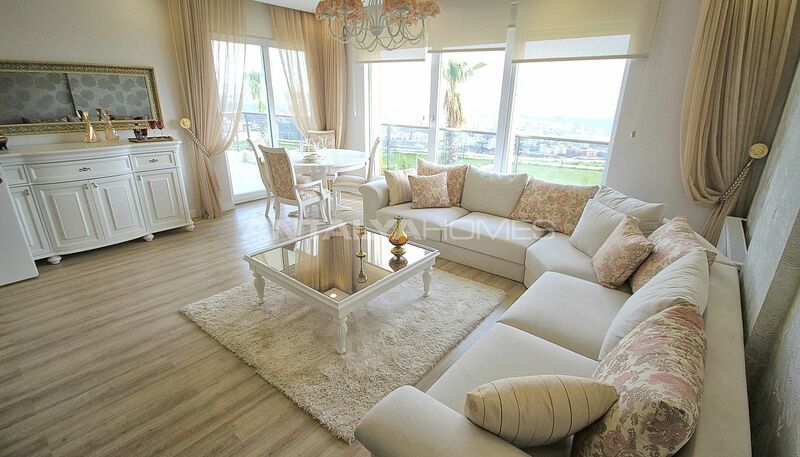 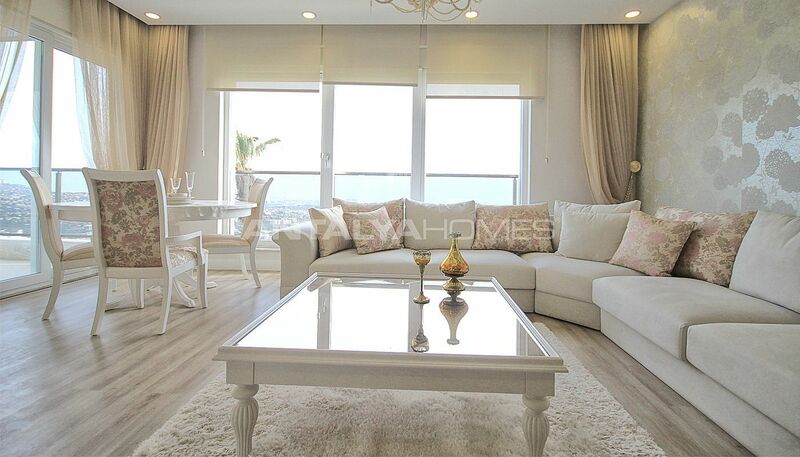 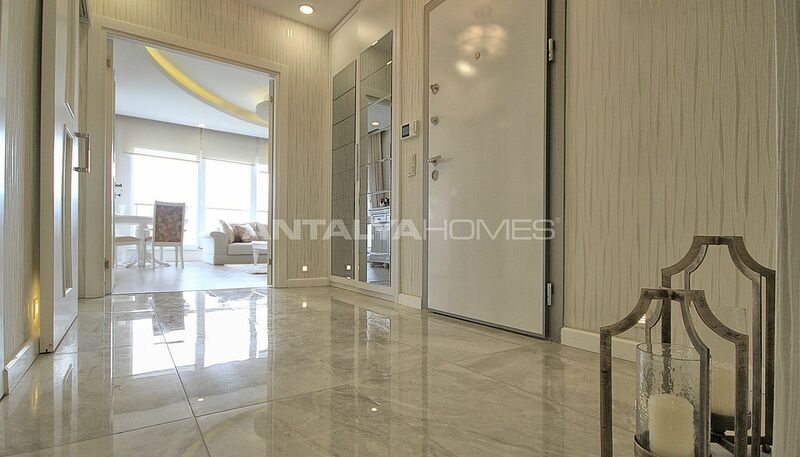 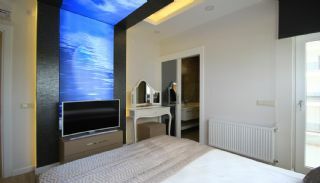 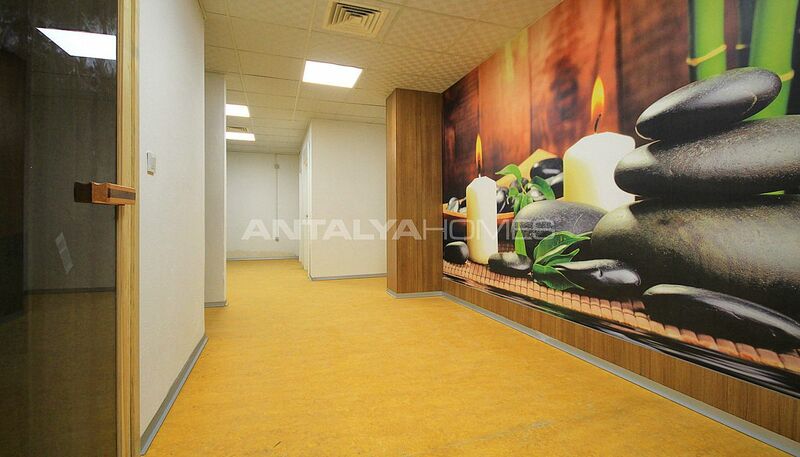 Antalya apartments have panoramic sea and city view that can’t be blocked thanks to its advantageous location. 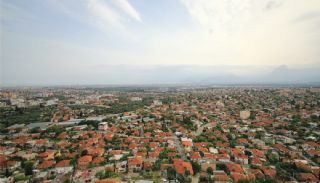 Connecting to the city from this area is very easy thanks to the new Northern highway. The residential complex is 400 m to the Northern Highway, 5 km to the bus terminal, 7,5 km to Akdeniz University, 9 km to the city central and Konyaaltı beaches, and 17 km to Antalya International Airport. 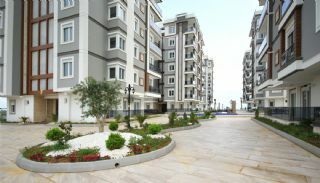 Newly build city hospital will also be next to this complex. Impressive complex offers a comfortable life intertwined with nature. 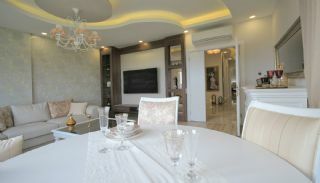 Luxury Antalya apartments are equipped with many services such as 570 m² swimming pool for adults and children, indoor and outdoor car parking area, a well-designed garden, fitness center, sauna, steam room, basketball court, football pitch, caretaker, elevators, water booster, natural gas, 24 hour security service and cameras. 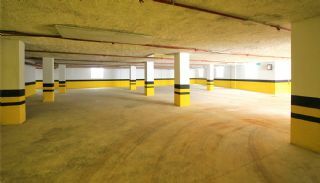 Also, every day the nearest grocery provides service from 8 am to 10 pm. 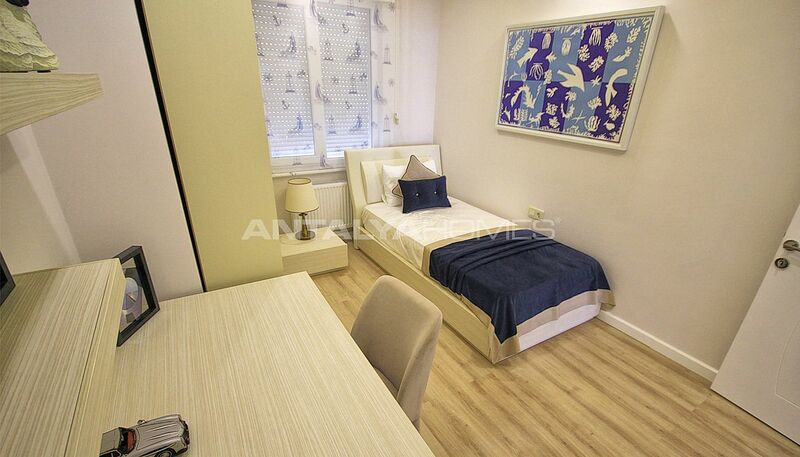 1 bedroom apartments are 77 m² with a living room, an open kitchen, a bathroom, and a balcony. 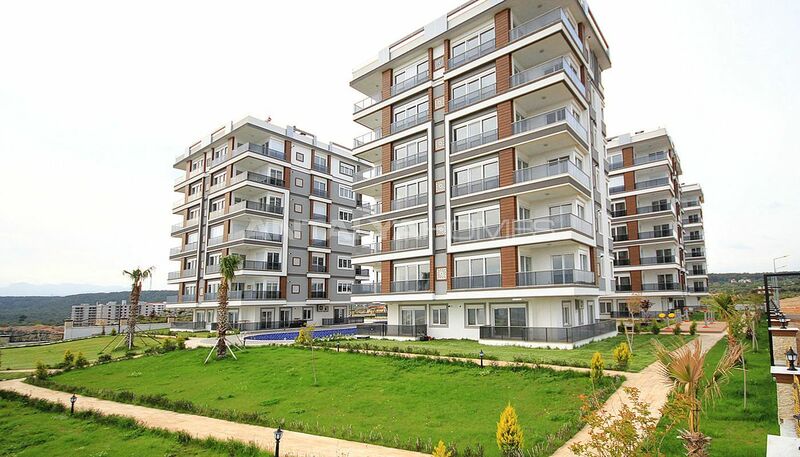 2 bedroom apartments are 125 m² with a living room, an apart kitchen, a bathroom, a laundry room, and a balcony. 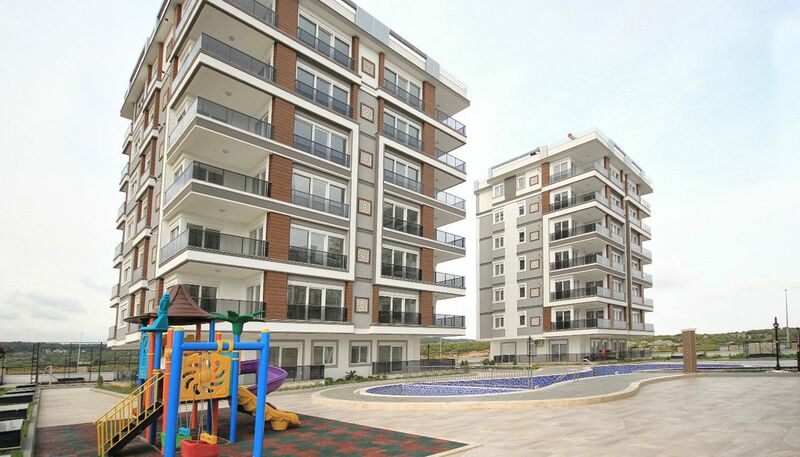 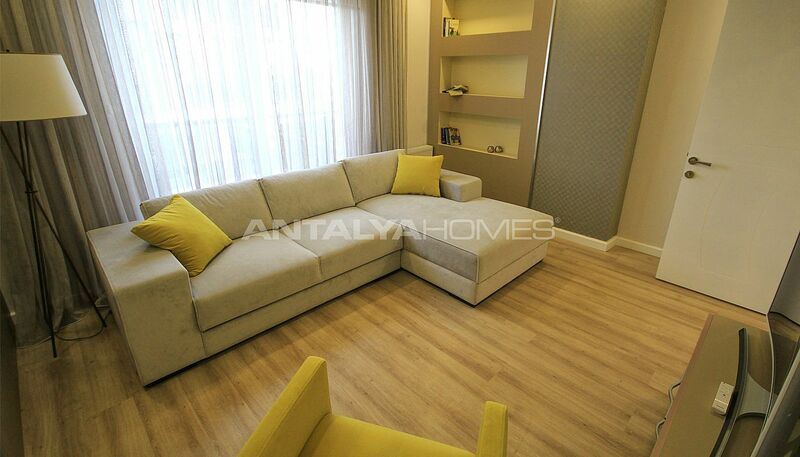 3 bedroom apartments are 150 m² with a living room, an apart kitchen, a bathroom, an en-suite bathroom, and 2 balconies. 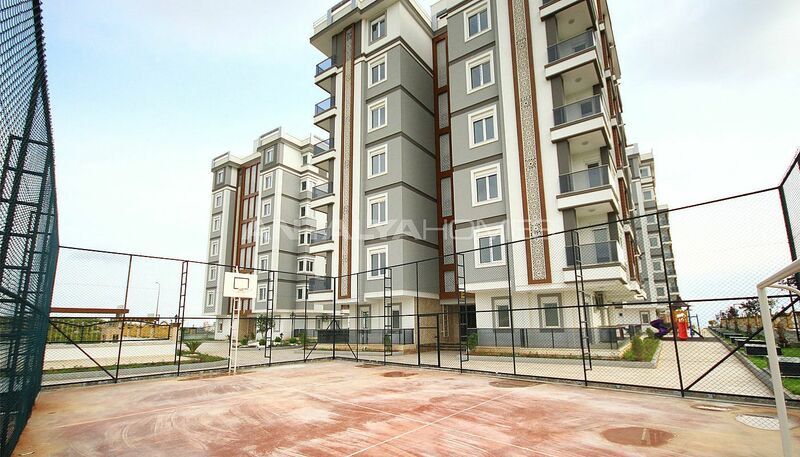 4 bedroom apartment is 300 m². 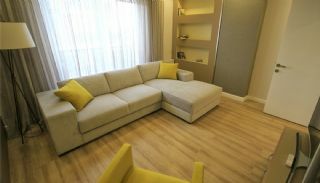 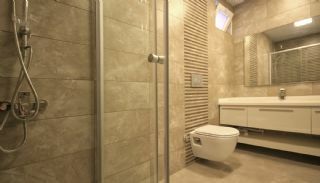 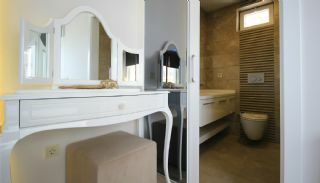 The apartments are decorated with facilities of the highest quality. 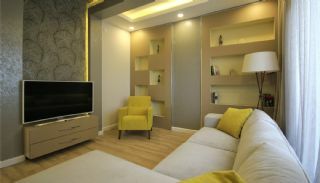 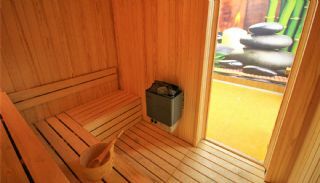 There are laminated flooring, LED and spot lightings, kitchen appliances, cloakroom, multisystem air conditioners in each room, natural gas heating boiler, steel door, blinds, video intercom and satellite TV system. When purchasing an apartment from this property developer, you pay 50% of the sales price at the beginning. You may pay the rest amount up to 60 months installment with only 0.98% interest.